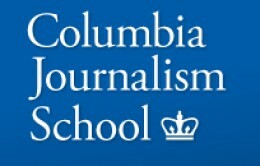 Yesterday the Columbia Journalism School hosted a day-long talk on: “Quantifying Journalism: Metrics, Data and Composition”, which streamed live on YouTube. In one talk by Alex Howard, he summed up the history behind data journalism and the best practices that data journalists should follow in order to be ethical and successful. However, Alex pointed out that there are many reasons why we might think of “data journalism” as something that is entirely new. This is because of new tools and context, such as online spreadsheets and wikis, data visualisation tools, code sharing and open source frameworks. But in this field, what are the best practices that data journalists should follow? 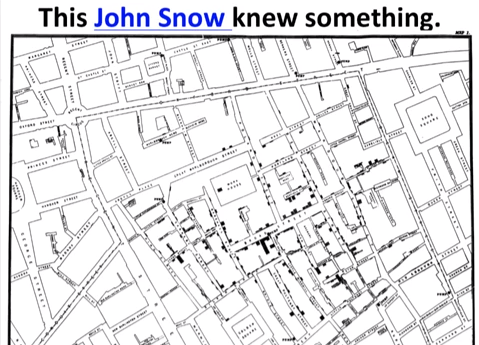 This is a great reminder to data journalists that stories still need to be humanised. Journalists must ask why their story matters. 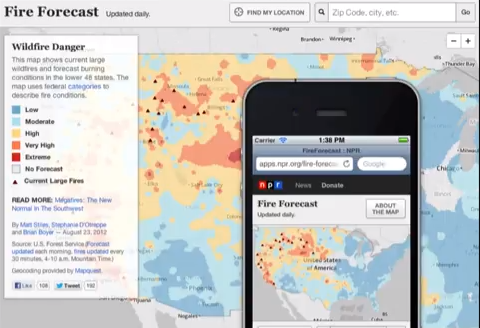 An example by Alex of a news organisation creating a meaningful story is when NPR created a map of fire forecasts and you can check these against where you live, therefore making it relevant to their audience. As part of the report, Alex Howard interviewed Anthony DeBarros from USA Today who emphasised that storytelling still matters: “We use these tools to find and tell stories. We use them like we use a telephone. The story is still a thing”. Alex Howard also pointed out that at some point in the future we will drop the “data” from “data journalism” – “it will just become journalism” – exactly like how we do not talk about “telephone journalism” or “email journalism”. This was the most popular content on their website last year and was created by Josh Katz and Wilson Andrews. 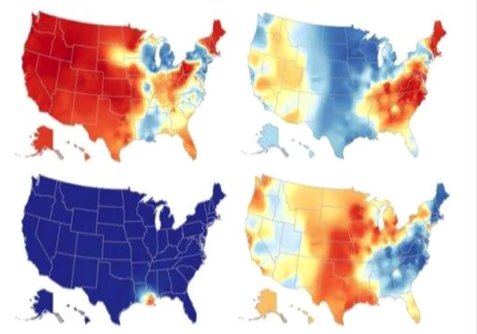 It is a quiz that uses data to locate where you were born in the US. This type of content is “sticky” and engaging, says Alex Howard. “Wherever possible, people want to see the data so that they can look at it and check your work. Pro Publica has been a leader in this and it is a practice that other media organisations can and should follow,” according to Alex. Alex also talked about data journalism start-ups not doing this. For instance, Alex looked at the RSS feed of approximately 290 stories on FiveThirtyEight and around 100 features on the site: only ten of those included the data. Although Alex admits that public media cannot always publicly share their code, he uses the example of NPR Tech who share a lot of their code on GitHub. As journalists we must consider ethical considerations such as: Is the data clean? Is the data representative? What biases might be hidden in the data? Was the data legally obtained? Does the data contain personally identifiable information? Who gathered the data? How? Was it clear how the data was going to be used? Can people opt-out of collection or usage? Alex also points out that there is a whole website dedicated to misleading visualisations – WtfViz.net – I’ll definitely be taking a look. 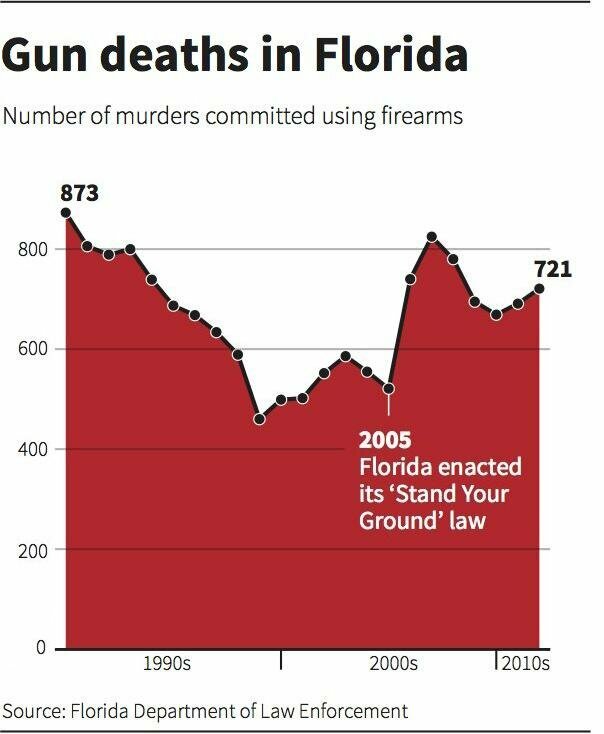 Journalists must think about presenting the data in context. 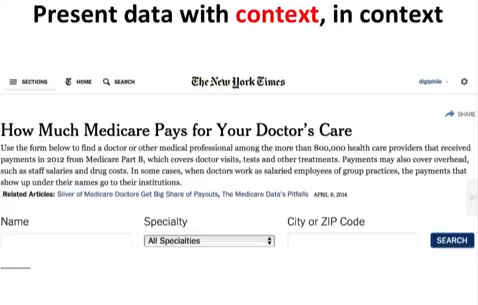 One example is from The New York Times who rushed to publish data about Medicare online. The data allowed you to look for a given doctor and see how much they were receiving from Medicare. However, without the context, it was very hard to know why they were receiving that certain amount. ProPublica followed this up with a more in-depth investigation – thus using more context. If you have any interest in data journalism, I would full recommend reading through Alex’s full paper on: “The Art and Science of Data-Driven Journalism”, which is available here. Tags: Columbia Journalism School, Data, Data Journalism, Journalism, NPR, the new york times, Tow Center for Digital Journalism. Bookmark the permalink.